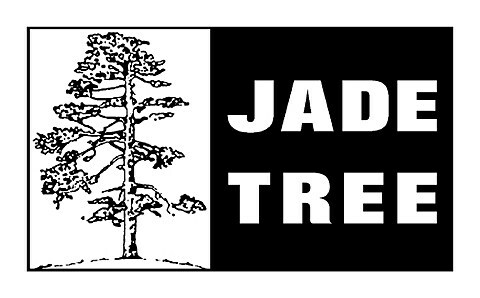 We were just saying Jade Tree Records is back (though they say don’t call it a comeback). The label has now uploaded their entire catalog to bandcamp with full streams of all the albums and downloads available for $5 or less. That means if your iTunes is missing say, The Promise Ring‘s Nothing Feels Good, Lifetime‘s Jersey’s Best Dancers, Jets to Brazil‘s Orange Rhyming Dictionary, Pedro the Lion‘s Control, Cap’n Jazz‘s Analphabetapolothology, Owls‘ self-titled, Fucked Up‘s Hidden World, Joan of Arc‘s How Memory Works, Avail‘s 4AM Friday, New End Original‘s Thriller, Paint It Black‘s Paradise, Kid Dynamite‘s self-titled, or Young Widows‘ Settle Down City, you can now easily remedy that. Plus there’s tons more, including new releases like the upcoming Dark Blue single. In related news, Owls are touring and hitting NYC on July 11 at Bowery Ballroom with Hop Along and Glocca Morra (tickets). And you can hear Pedro the Lion frontman David Bazan reworking some of that band’s material on his new album and tour with the Passenger String Quartet.